Confident. Sophisticated. Relaxed. 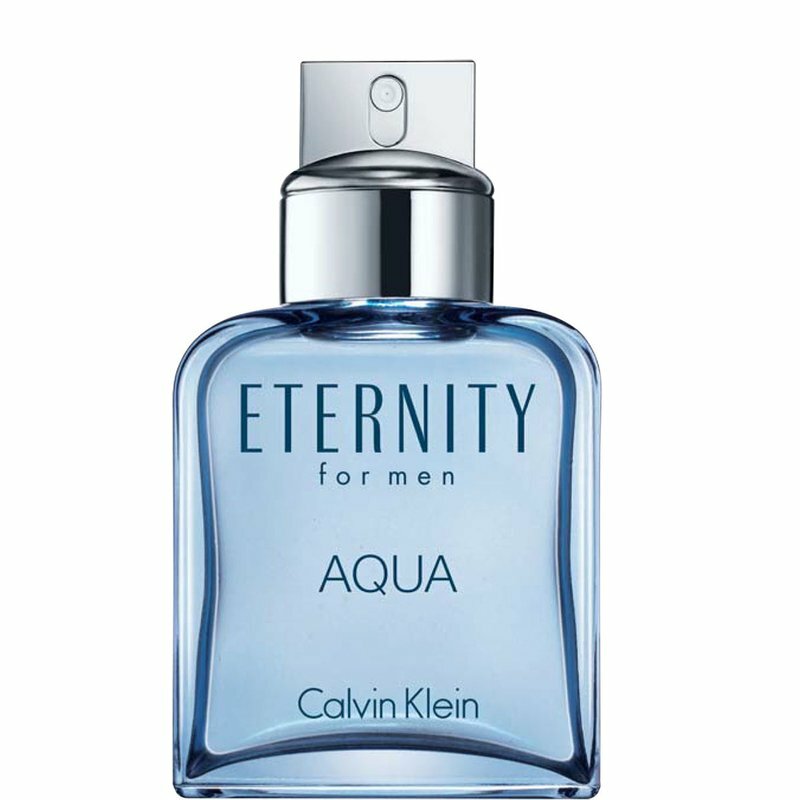 ETERNITY AQUA is inspired by the freshness of the ocean and the effortless elegance of a confident, refined man. An aquatic woody fragrance. Modern. Effortless. Elegant.